The placenta’s hormonal make-up is completely unique to the mother. No prescription, vitamin or herbal supplement can do what one placenta pill can. How amazing is that? The theory is you are replacing the hormones you lost during the birthing process. Each woman’s placenta is unique to her hormonal make-up. Also the first born male placenta is the most enriched. 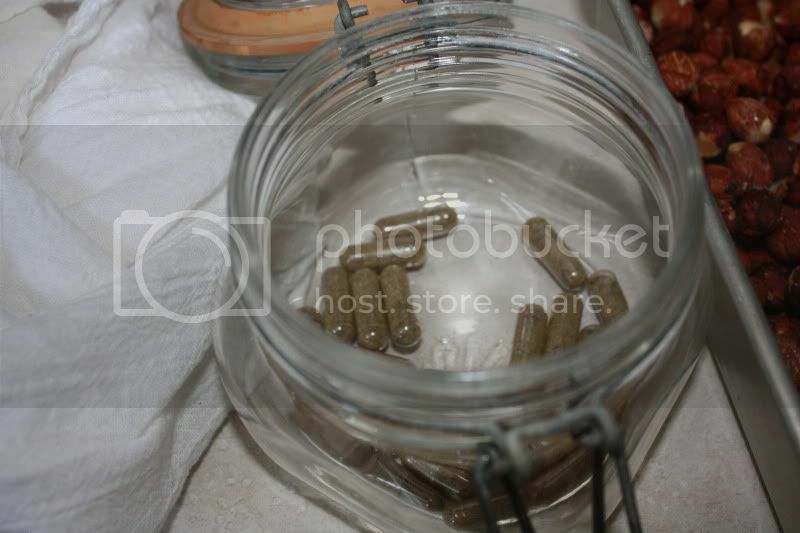 I do 2 types of placenta encapsulation….raw and Chinese herbal medicine. I will give instructions for both types. To start both types you will need a placenta that has been rinsed, patted dry and that has had the membranes and the cord removed. If you want to wear gloves, feel free to do that…otherwise make sure your hands are clean. You will also need a VERY sharp knife and a plastic cutting board. 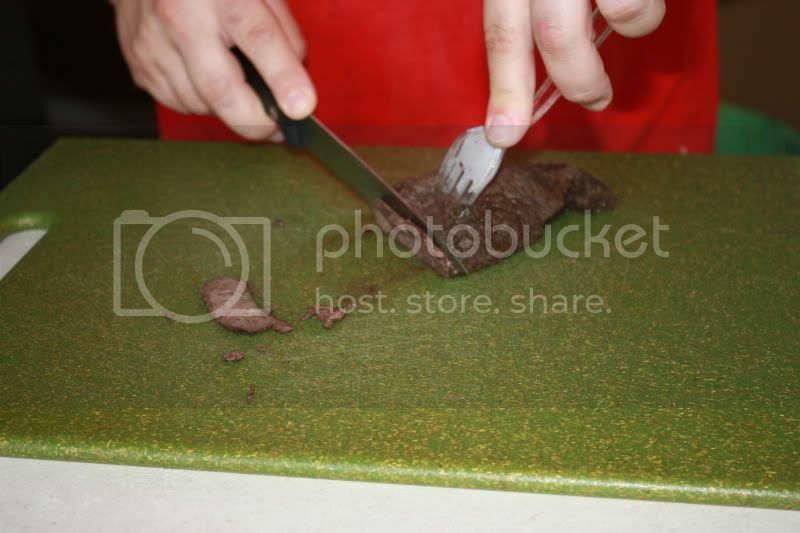 If you are doing the Chinese Herbal medicine preparation you are going to steam the placenta before you slice it up. 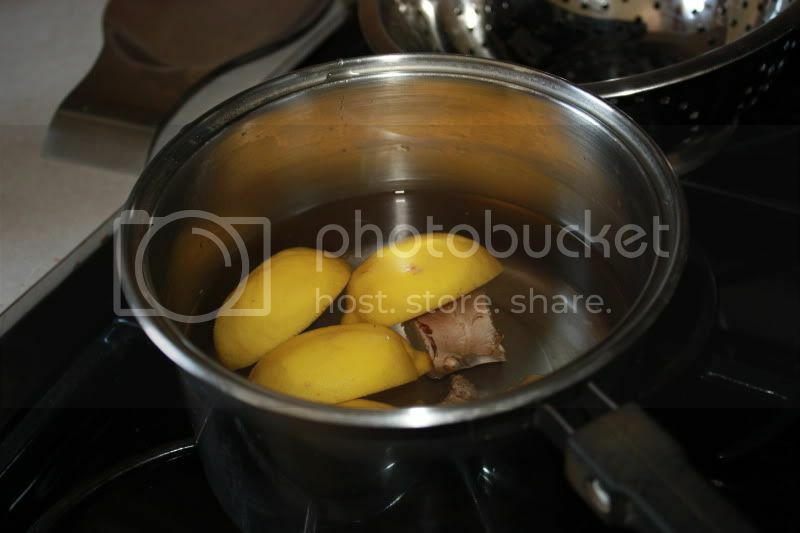 Cut 1 lemon into quarters and a large piece of ginger and place into your steaming vessel. If you dont have a steamer a colander on top of a pot of boiling water works just fine. 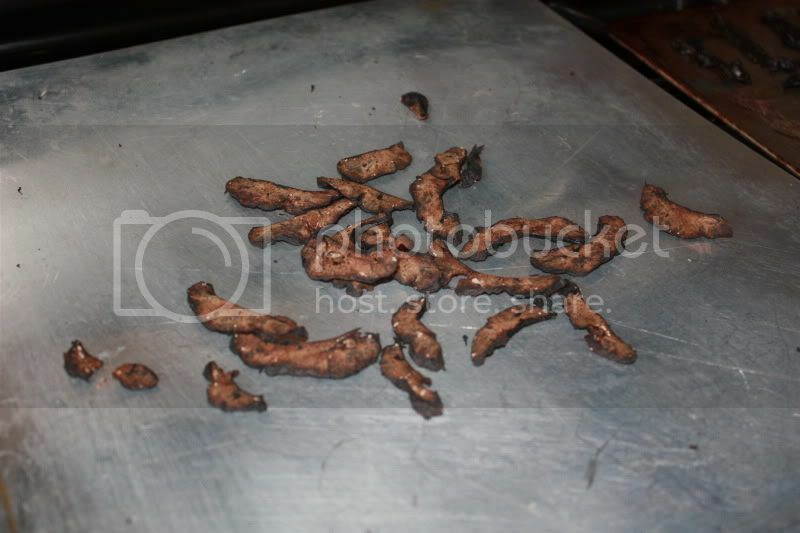 Just make sure you are using a rather large pot and colander as you dont want to boil the placenta…just steam it. 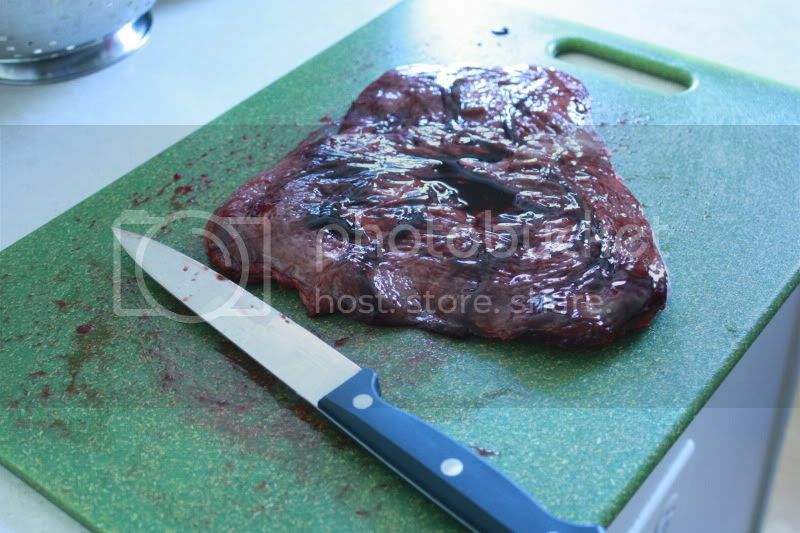 You will steam the placenta for 15 mins on each side….poking it with a fork every 5 mins to bleed it during the steaming process. 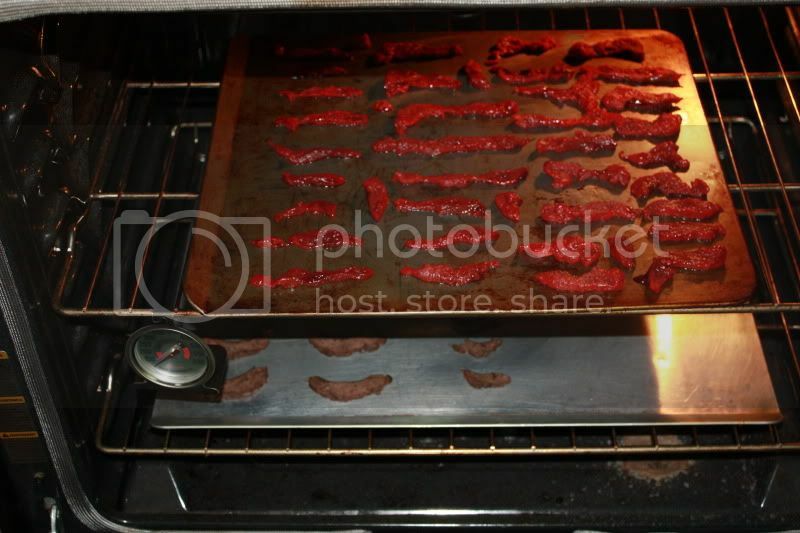 At this point if you have a food dehydrator you can use that…if you dont (like me) you are going place the cookie sheets with the sliced placenta into an oven set on the LOWEST setting that you have and leave the door slightly ajar. 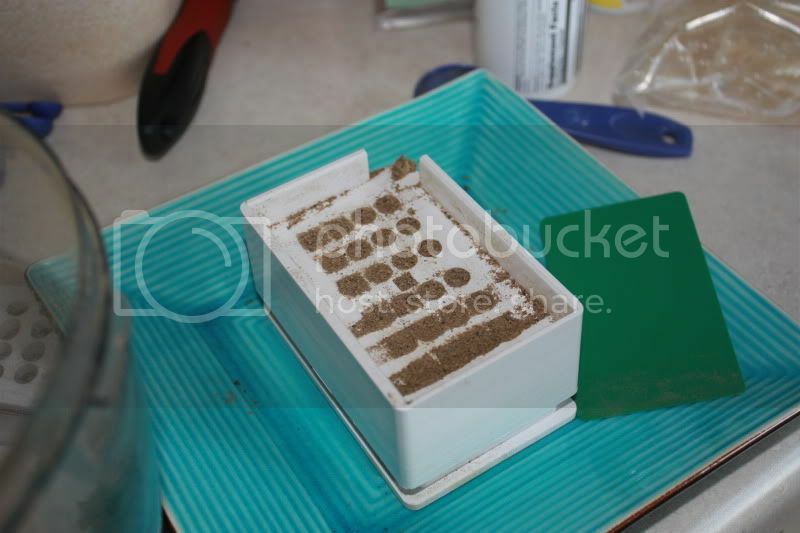 It will take between 6-12 hours to completely dehydrate the placenta. Once the placenta is dehydrated it needs to be ground up. 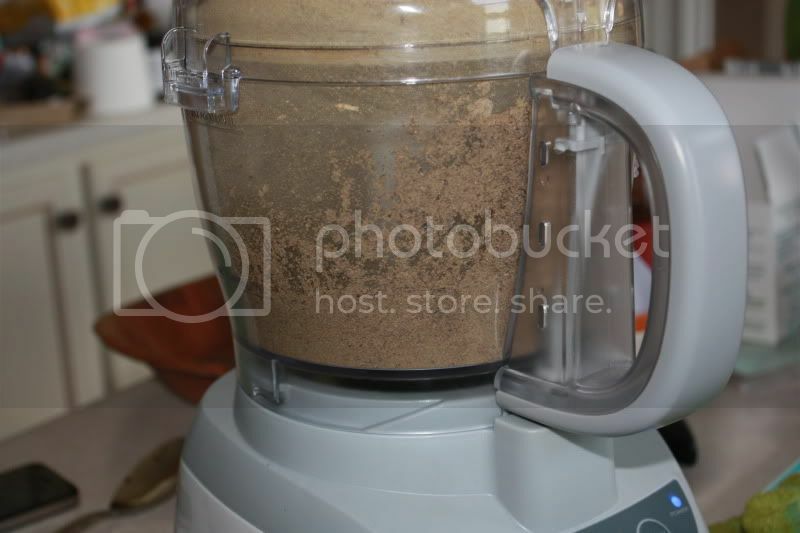 Big heavy duty food processors work the best….but electric coffee grinders work well too. I like to add herbs to my placenta pills….you get more pills by adding herbs but also get the added benefits of the herbs themselves. In this batch we used Alfalfa, St Johns Wort, Shepards Purse, Red raspberry leaf tea and blessed thistle. Now it’s time to fill the capsules. Trust me when i say BUY THE MACHINE!!!!! They are not that expensive and they come with 500 capsules (you want 00 or 0 size) and believe me….filling them by hand is NO fun (You can buy a machine here on Amazon). This is what the machine looks like when your filling it. You pull apart a capsule and half goes into the slots before you fill it. Questions: How do I transport placenta from hospital to home? How long do I have to dehydrate it? How often do I take a pill? 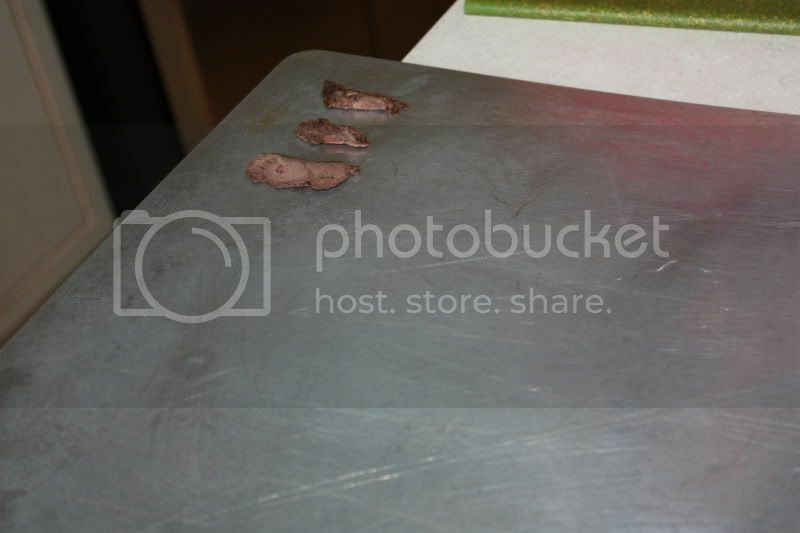 Take the placenta home in a cooler…it must go home immediately and be put in the fridge. if it’s going to be over 24 hours it needs to be frozen. 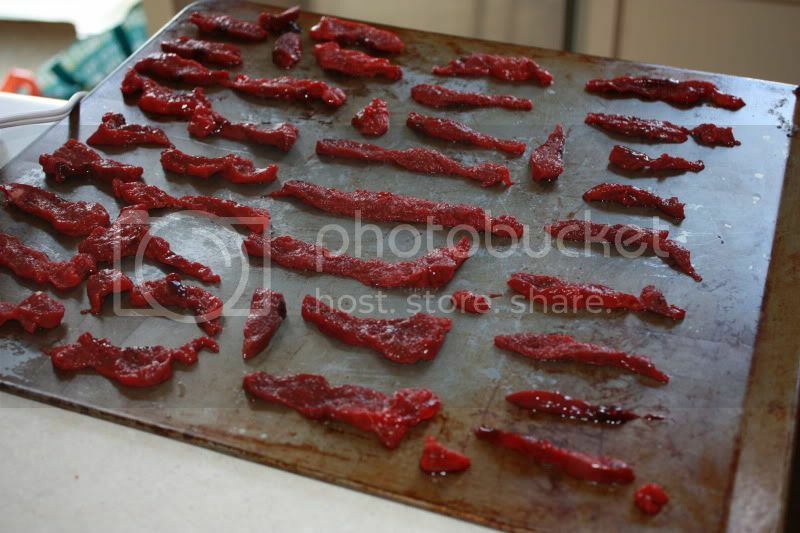 Usually dehydrators automatically shut off when they are done. Take a pill every couple hours the first couple days and whenever you need it after that. I read a few theories that steaming and dehydrating take away quite a bit of the nutrients/benefits…do you know if this is true? Also, can you taste or smell the capsules? I’m not even close to being pregnant againg but I’ll definitely research it when it’s time! I had horrible headaches, night sweats, and a very low milk supply, and it sounds like this may help. I did this with my last baby, but I had someone else encapsulate them, I just had a baby and I did not want to deal with it at all. My son is 5 months old. He was born at home and my placenta was double bagged and frozen immediately. Do you think it would still be beneficial to encapsulate it? I’ve started having cramps again, and although I’m exclusively breastfeeding, I think my cycle is about to start back up. I’ve been having headaches and am hoping my placenta might help with that. Would you be willing to share the recipe for the herb mix that you use? I’m about to encapsulate my son’s placenta, but am unsure of how many herbs to add. Thank you for all this helpful information! Will the pills get soggy in the fridge? 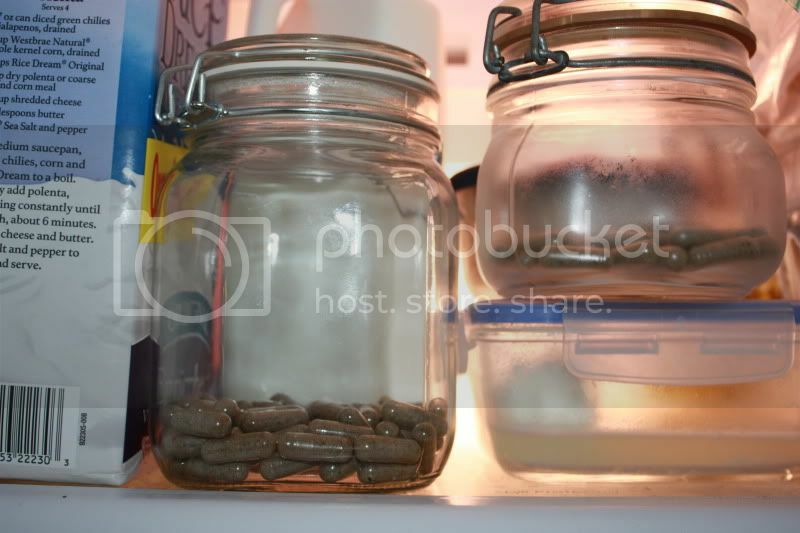 I just prepared my placenta and they’re ready in the pills but I’m afraid that they’ll absorb moisture in the fridge. The capsule maker came with a bag that’s supposed to absorb humidity, do I store the pills with that? 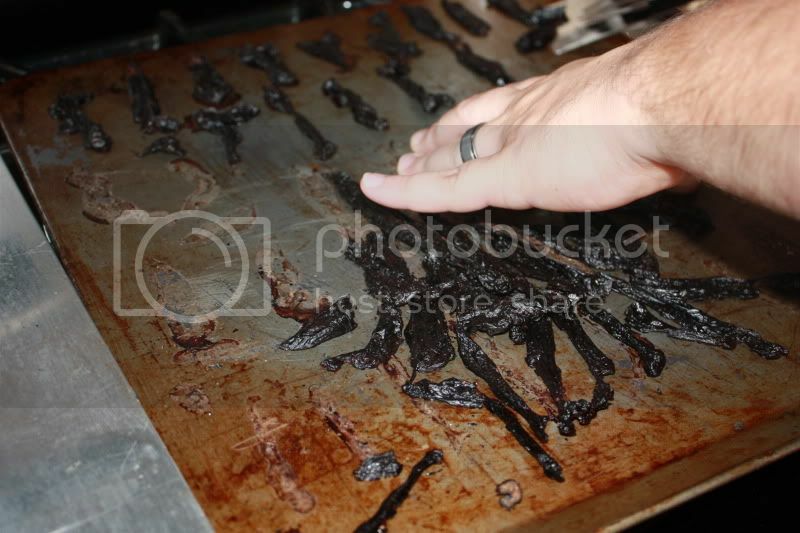 Is that the same cookie sheet you bake your cookies on? 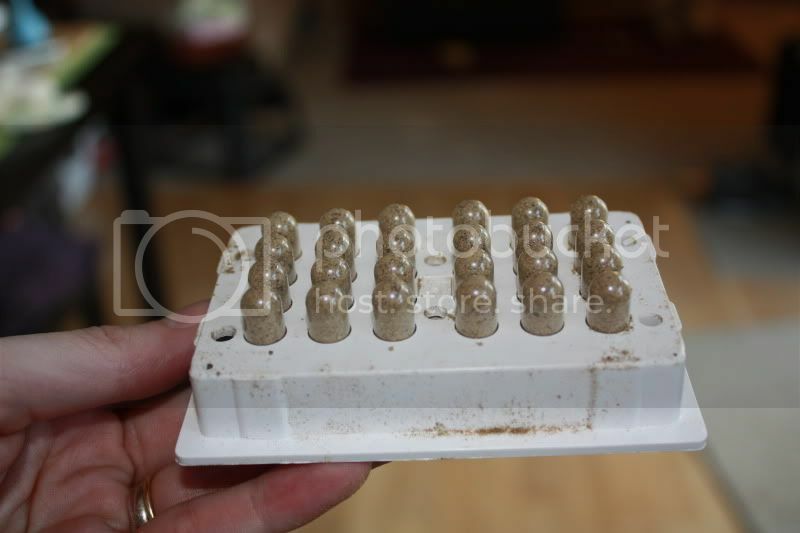 I am ready to encapsulate my placenta and would like to add herbs. Could you explain why you chose the herbs that you did and why they are beneficial and if there are others that would be good choices as well. Also, are there any herbs that would not be good to add? Thank you so much! I am so excited about this process. I’m a mother of three girls and am having my first and last child which is a boy in May. I am looking into encapsulation and I actually wanted to do it myself. I am having a c-section so I was wondering what would be the process for transporting my placenta from hospital home. also since they keep me in the hospital about 4 days would it be wise to stick right in the freezer. I would like to do the raw version seems easy enough and what would herbs would you recommend to a mother of four c-sections. TIA for any advice!